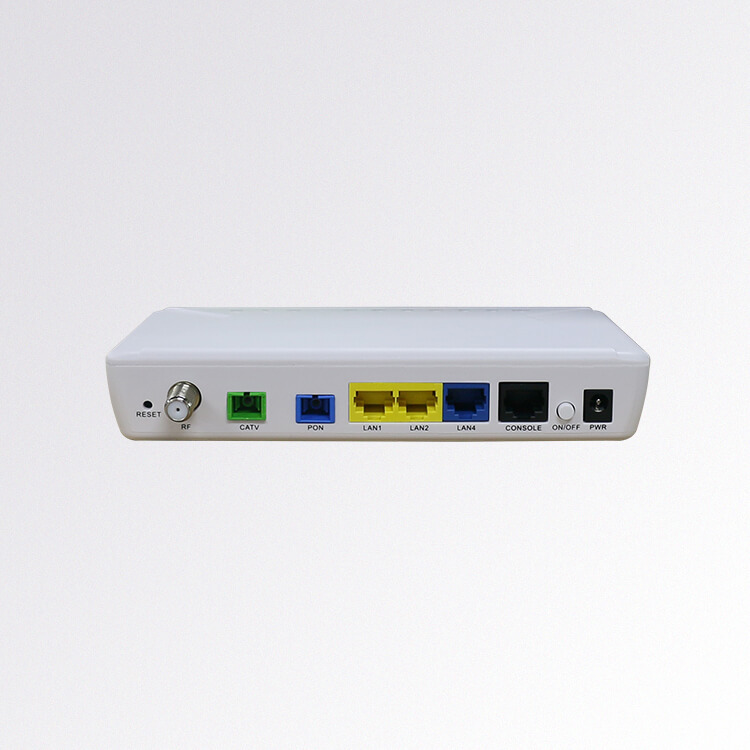 The RicherLink MSM9031HG(E)-1 is an Ethernet over Coax (EoC) Mini Master launched by RicherLink and used in passive optical network (PON)+EoC bidirectional network restructuring solutions (namely, mutual opening between telecom and broadcasting industries).The MSM9031HG(E)-1 Mini EoC Master uses the mainstream low-frequency HomePlug AV modulation technology. 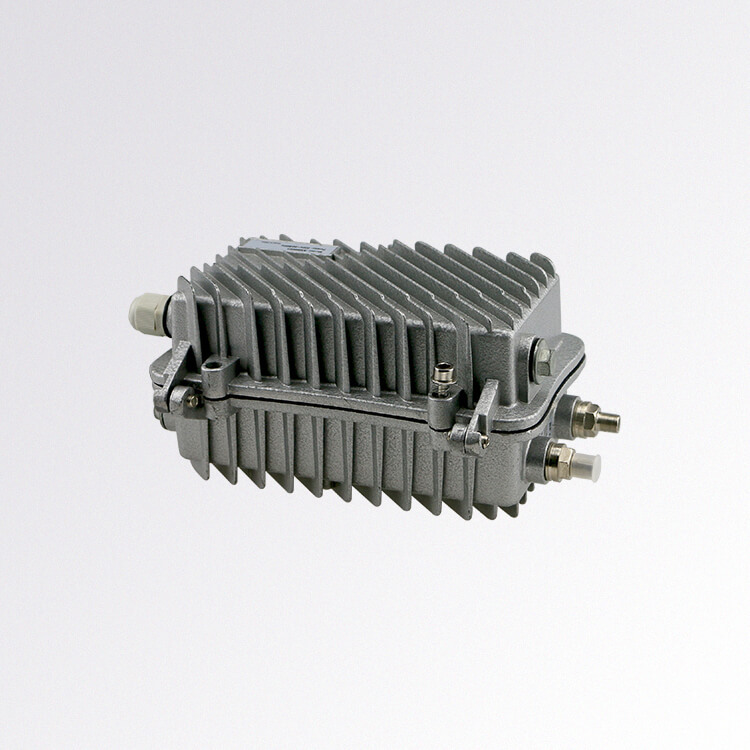 Integrating the functions of the optical network unit (ONU), EoC Master Module, and CATV Optical Receiver. 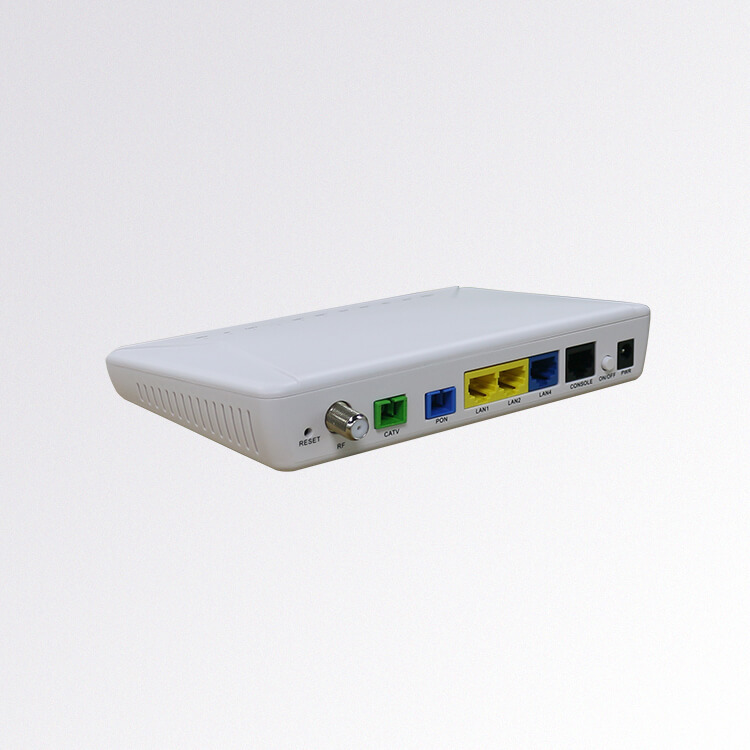 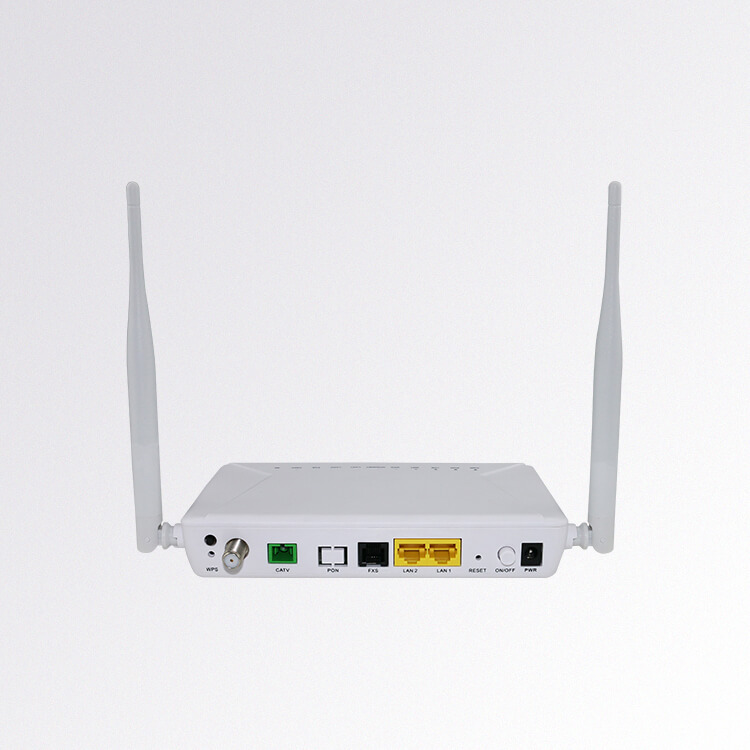 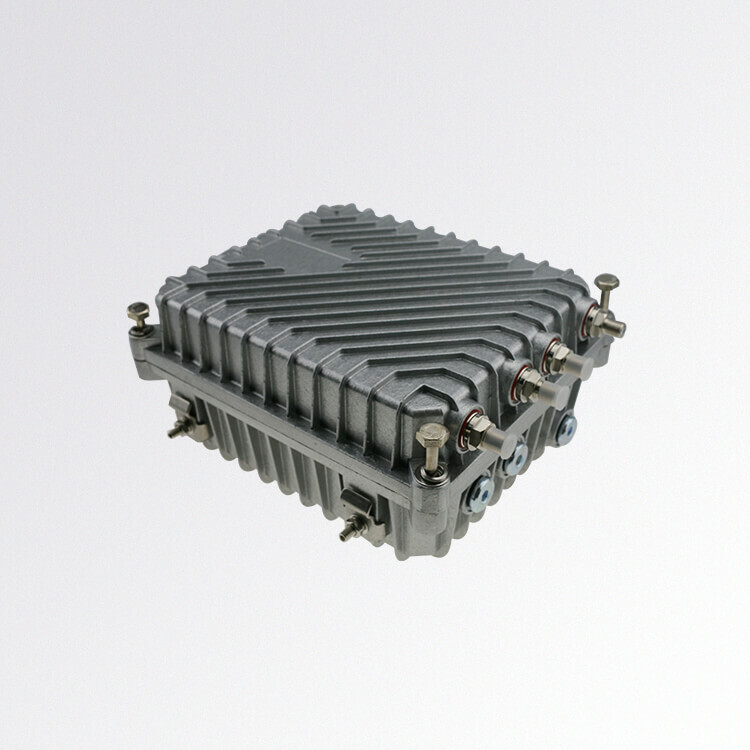 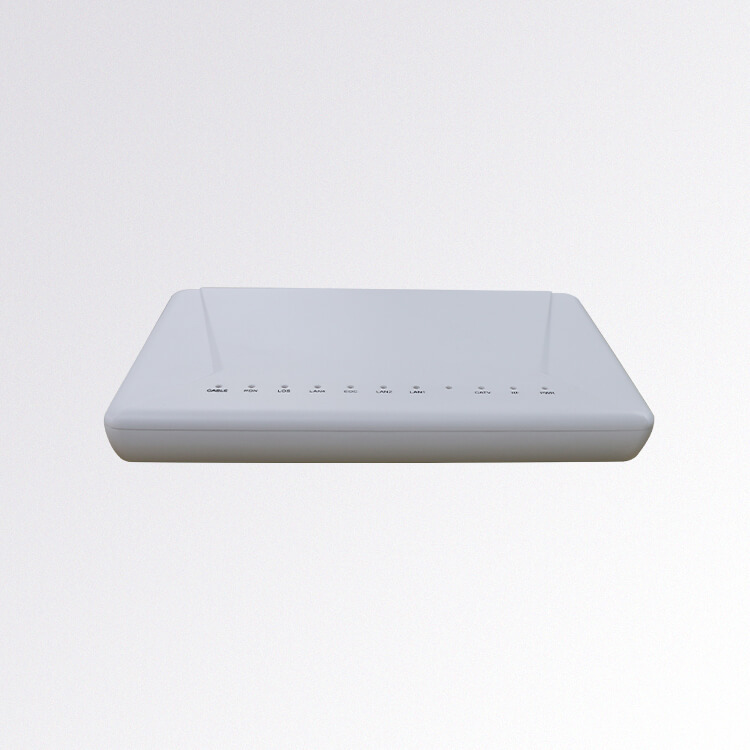 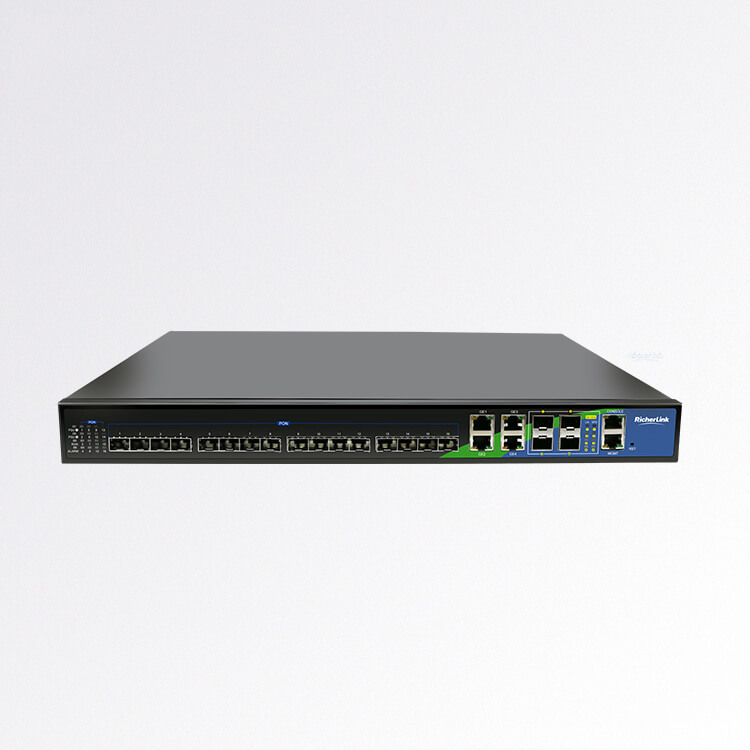 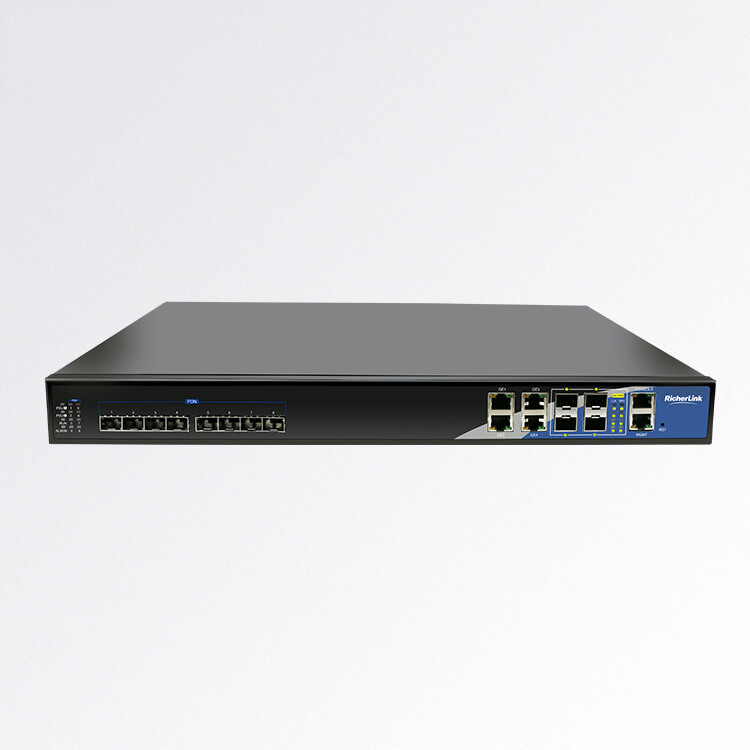 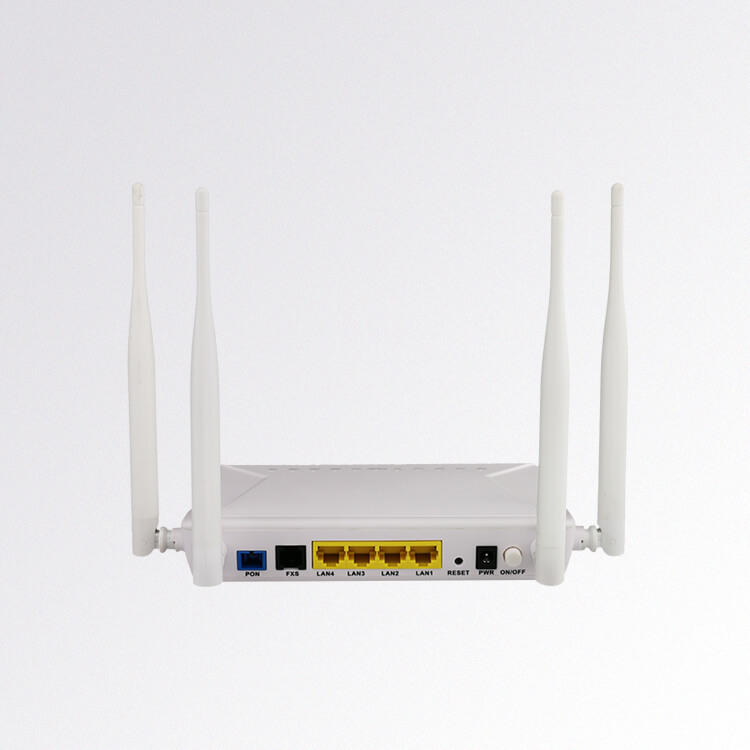 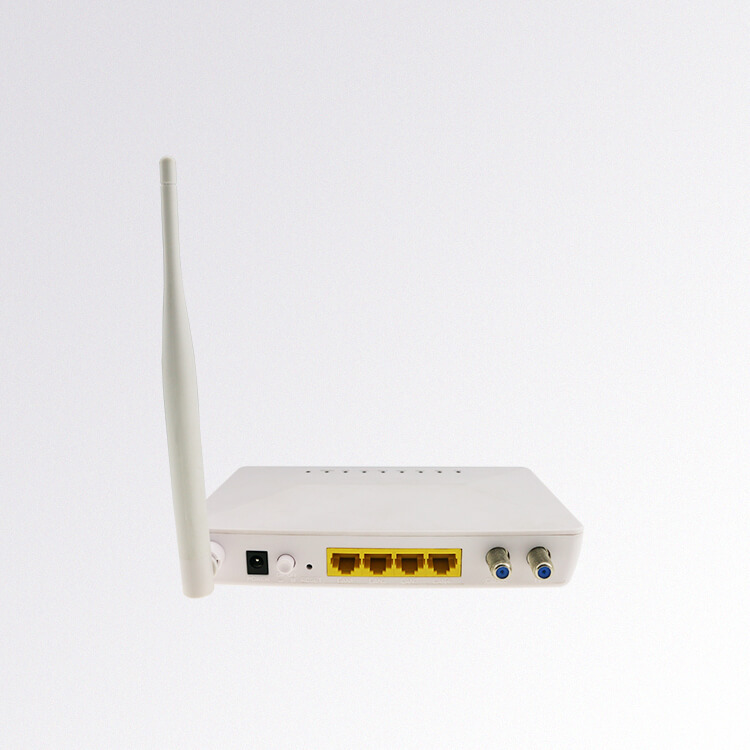 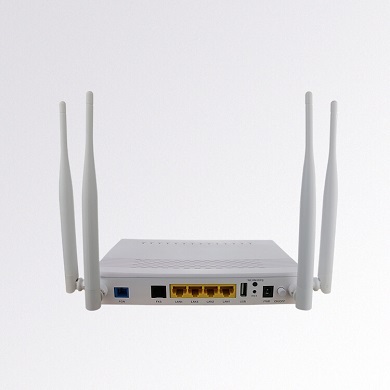 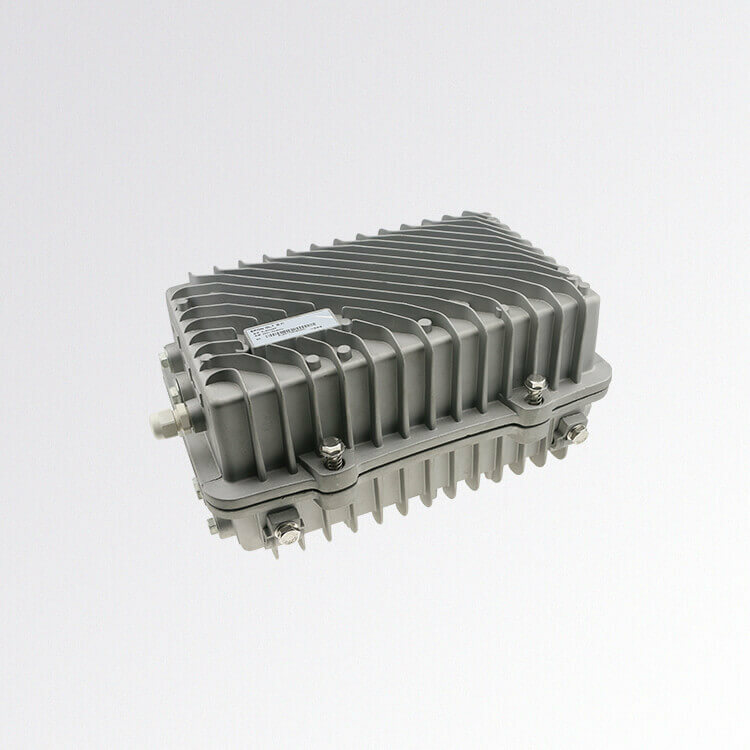 The MSM9031HG(E)-1 provides 1 GPON(ITU-T G.984 standard) or EPON(IEEE802.3ah) port for uplink port and supports one GE Port and two FE ETH port, one 100M ETH port connect to the EoC Master Module by providing a bidirectional transmission path for broadcast and television services, and and supports a maximum of 8 users; the MSM9031HG(E)-1 increases the access bandwidth of the broadcast and television services and provides quality Internet access, voice, IPTV, VoIP, and video monitoring services, meeting operators’ requirements for deploying multiple services.